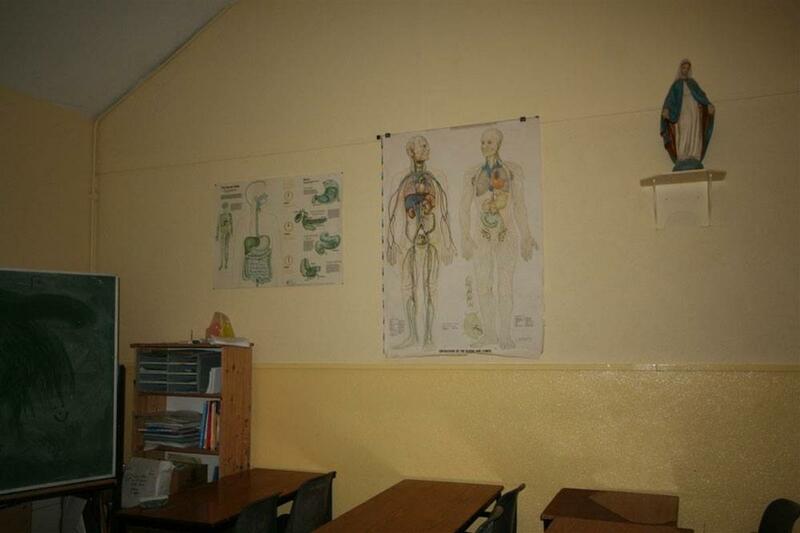 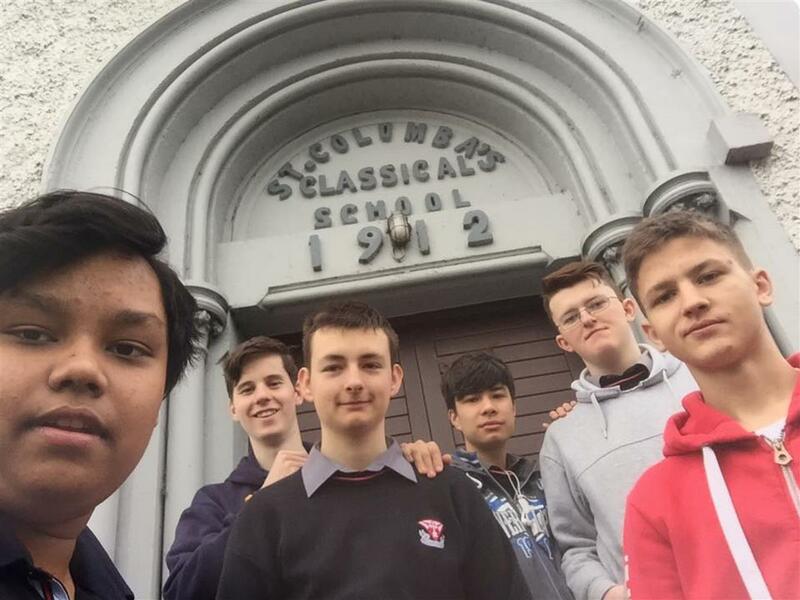 Coláiste Choilm is a Voluntary Catholic Secondary School, which has built up a long and fine tradition of excellence in the provision of a full and rounded education for boys, which includes the religious, moral, intellectual, physical and social development of the student. 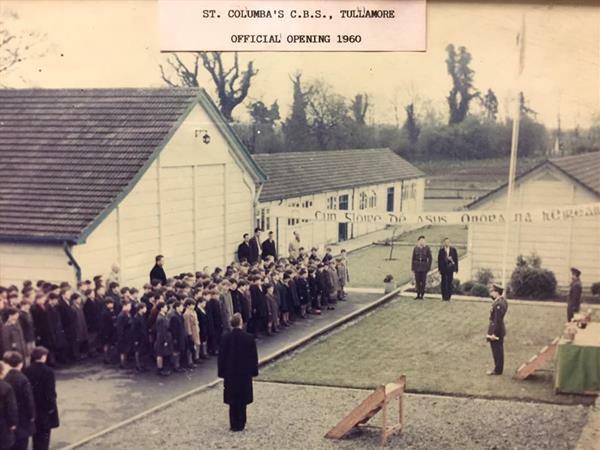 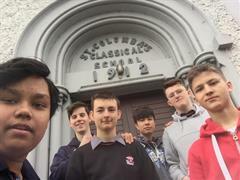 Coláiste Choilm has been associated with education in Tullamore since 1862 when the Congregation of Christian Brothers first arrived in the town. 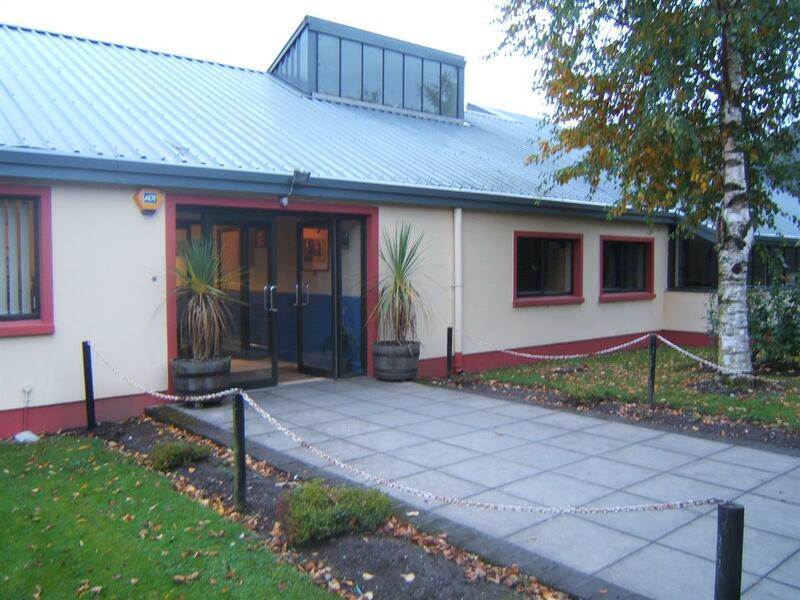 The Christian Brothers established Coláiste Choilm which, during its history, was based in several different premises in the town of Tullamore. 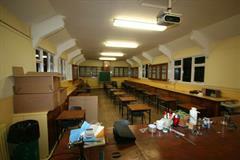 1988 a major extension was added. The Christian Brothers maintained their long period of educational service and trusteeship of the school for one hundred and thirty eight years. 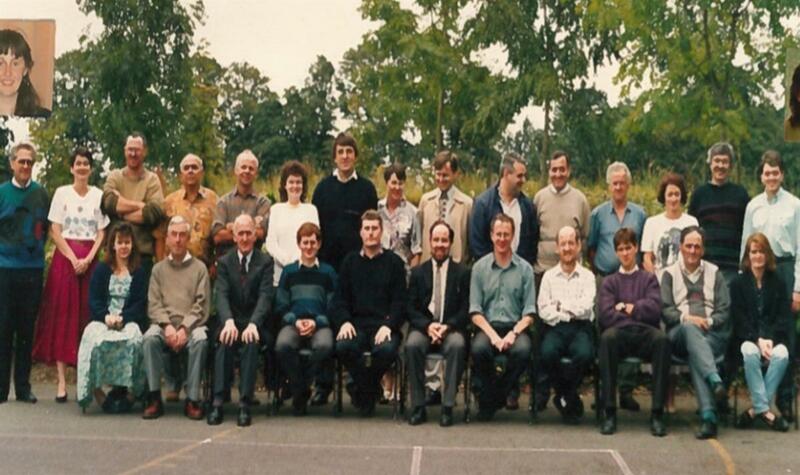 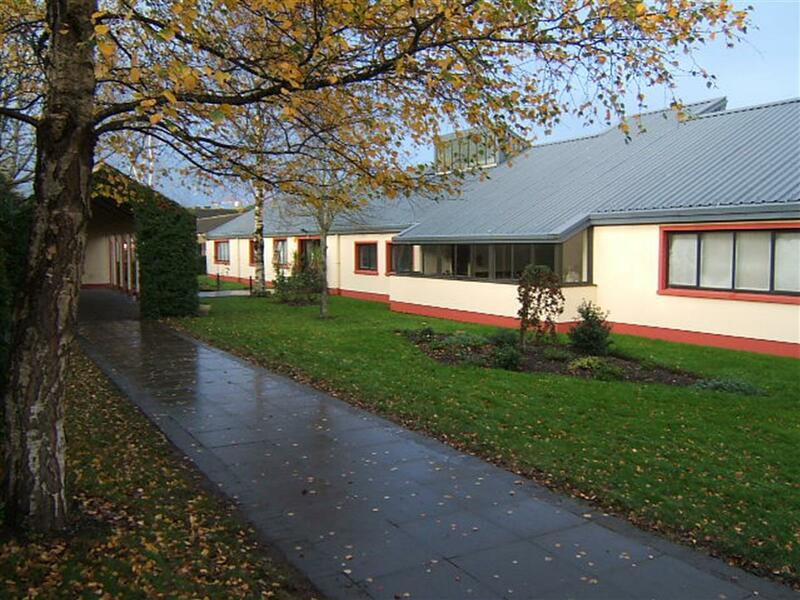 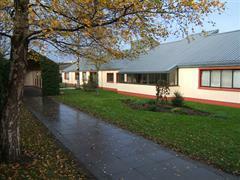 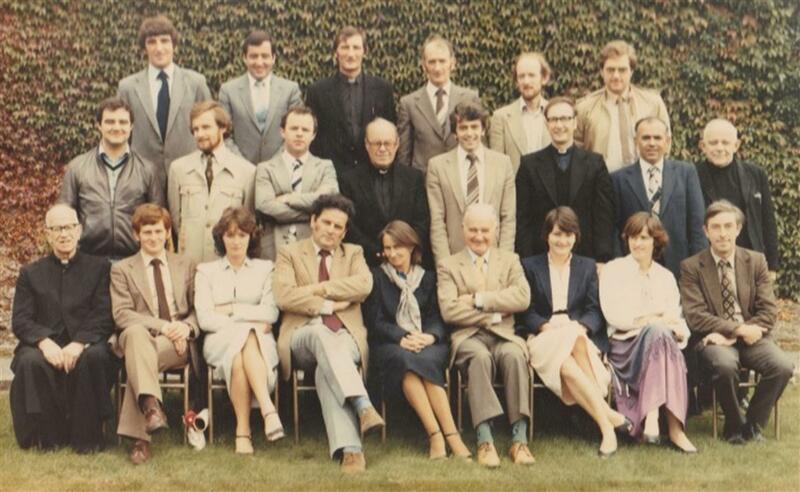 In 1999 the congregation handed over the trusteeship of the school to the Diocese of Meath. 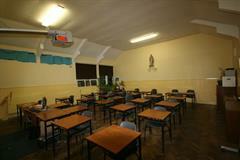 Bishop Michael Smith is the present Patron of the school, under his Diocese. 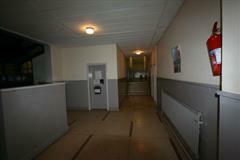 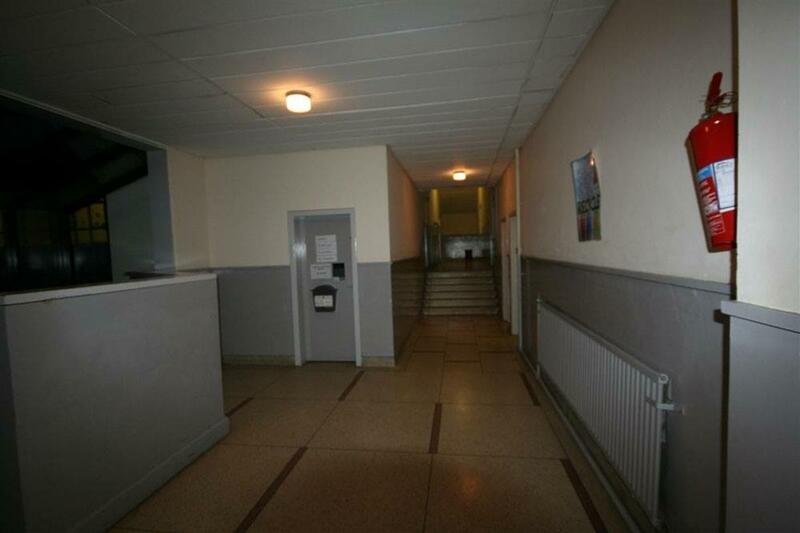 In September 2011 a state of the art new school was opened on the same site and the old school was demolished.